This original soundtrack to the 2010 motion picture is composed entirely by the multi-platinum, Electronic duo Daft Punk. 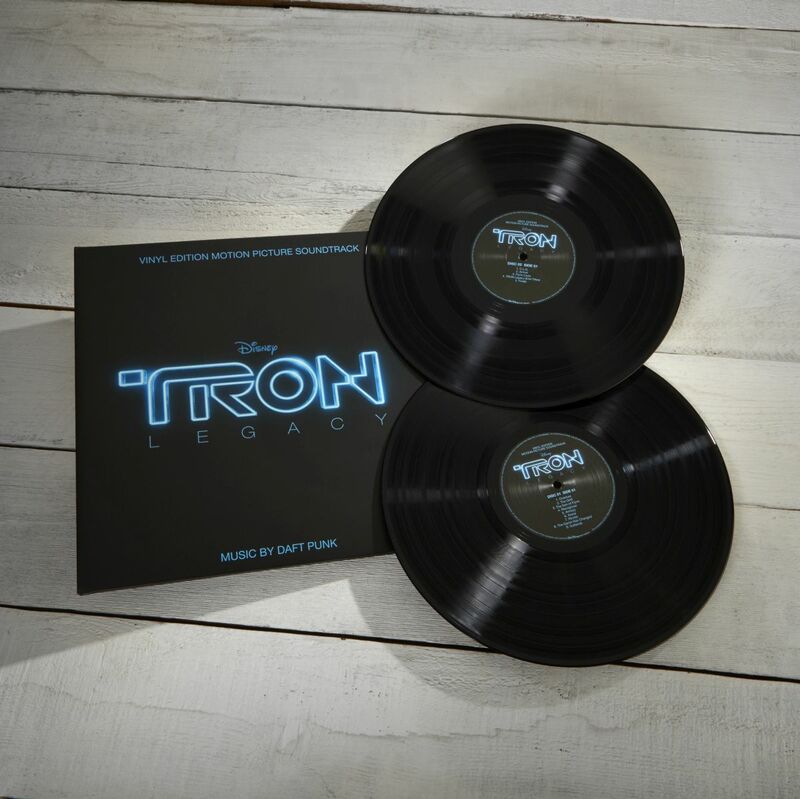 Having grown up as fans of the original 80’s Tron film, it's no accident that the group's two visionary musicians, Guy-Manuel de Homen-Christo and Thomas Bangalter, took on this project as their film scoring debut. To bring the music to life, the duo assembled a symphony of one hundred world class musicians in London and recorded the orchestra at AIR Lyndhurst Studios, Britain's premier scoring facility. This is a must have for any Tron or Daft Punk fan.